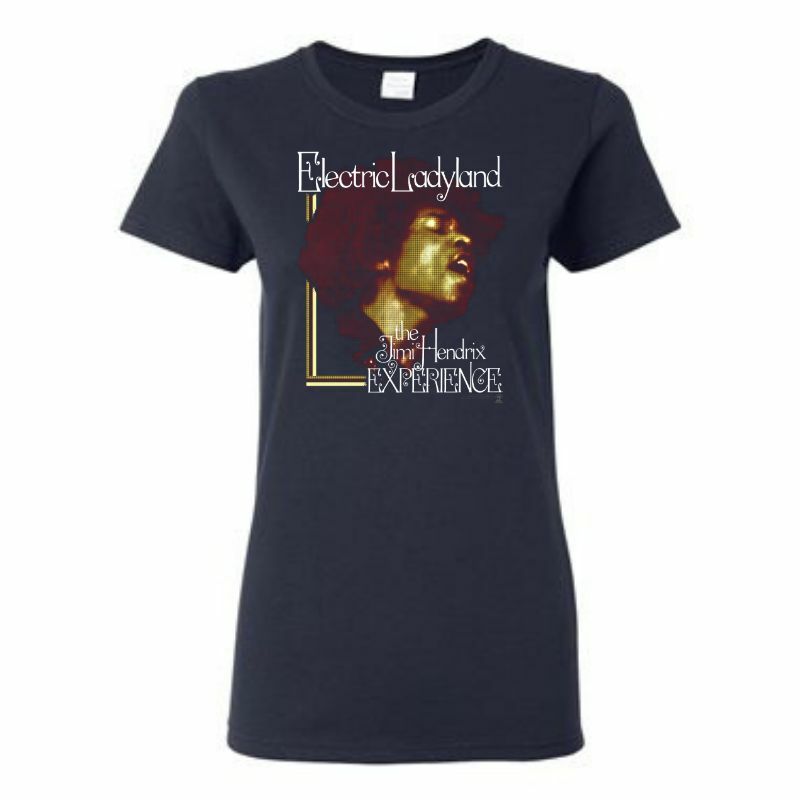 Design inspired by the Jimi Hendrix Experience’s Electric Ladyland album. 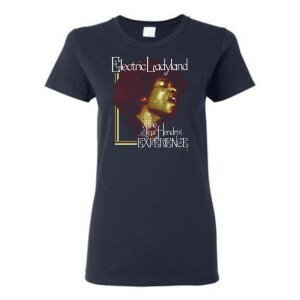 T-shirt is printed on-demand. Please allow an additional 2 days for order processing. POD items are non-returnable except in the case of defect.